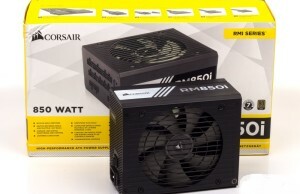 Corsair power supplies are popular not only among ordinary users interested in food as its platform, but also enthusiasts of dispersal. It is for this category is another new company – HX1200i Platinum. The new unit is classified as a fully modular solutions as disconnected even the main power cable system board. With a capacity of 1200 watt unit is 80 Plus Platinum certification thanks to advanced circuitry. Large 140-mm fan with liquid bearing is only activated when a sufficiently high load, and up to this point the unit is completely silent. 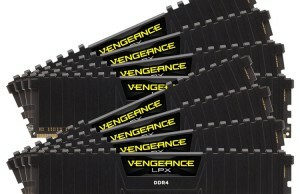 Moreover, it is unusual in a lot of space, which is also indicative of perfection circuitry Corsair. The design uses only Japanese capacitors designed for operation at 105 degrees Celsius. 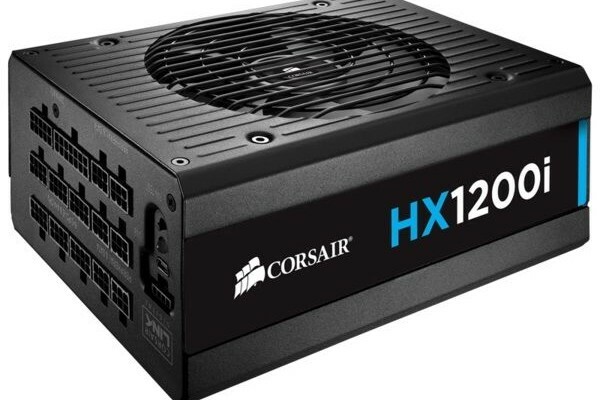 Like any unit Corsair with the suffix «i», HX1200i has a proprietary bus Corsair Link, which allows to monitor the main parameters of the power supply in real time with the proprietary utility. It also allows you to adjust the operation of the fan and power bus. 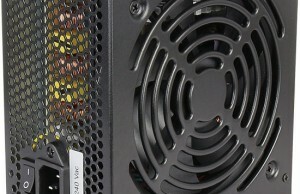 According to the company, the unit is able to give its 1200 watts in continuous mode at a temperature of 50 degrees Celsius, that is pretty extreme for PC environments. 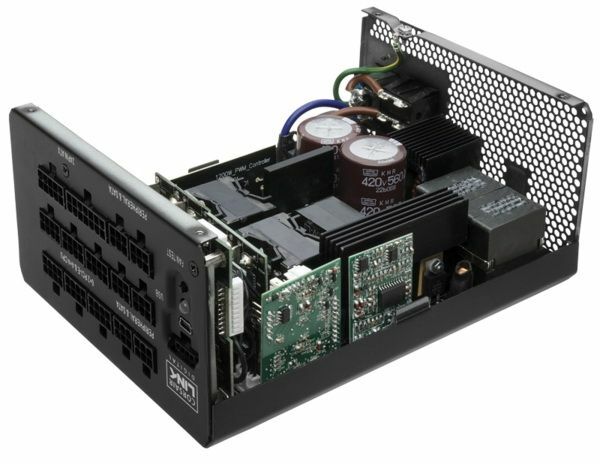 The novelty is given a seven-year warranty, and the cost is $ HX1200i Platinum 270 that quite a bit for such a powerful, intelligent and high-quality power supply.